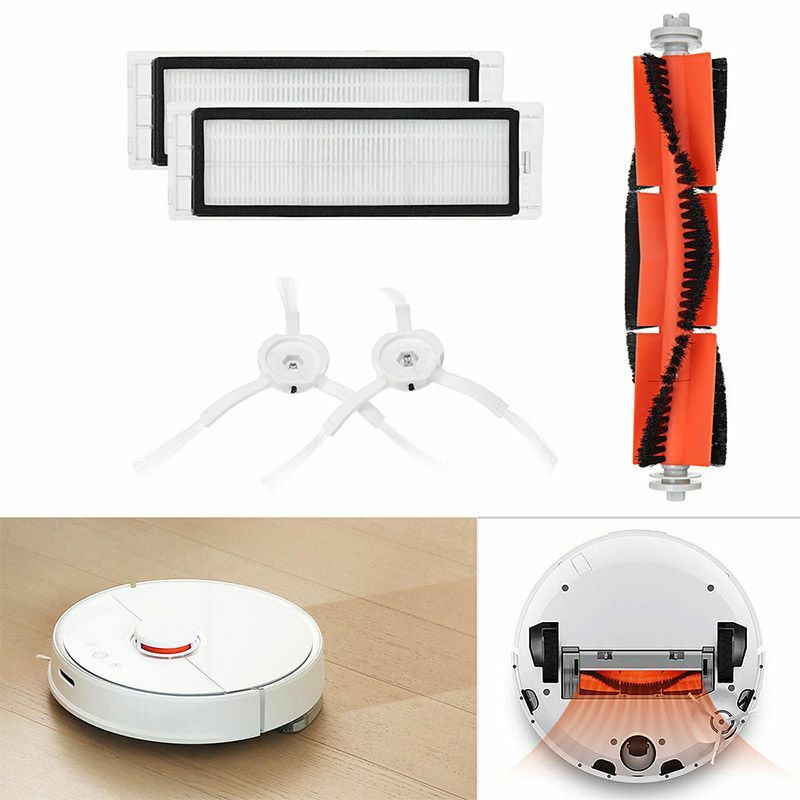 The Xiaomi Mi Robot Vacuum Cleaner Accessories are effectively remove dirt, dust and debris in corners and edges. 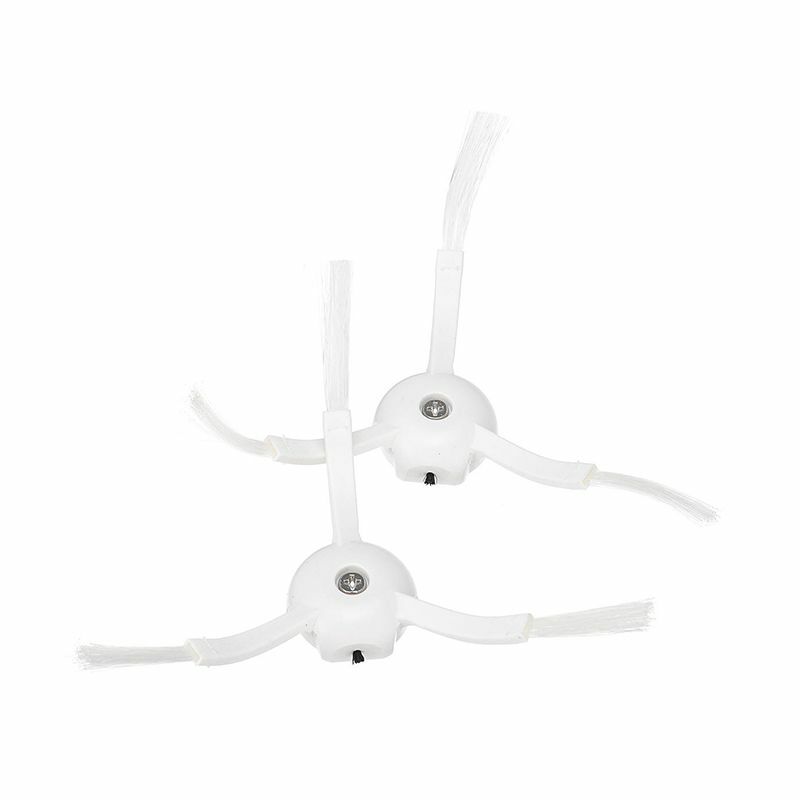 Especially your hair and your pet. 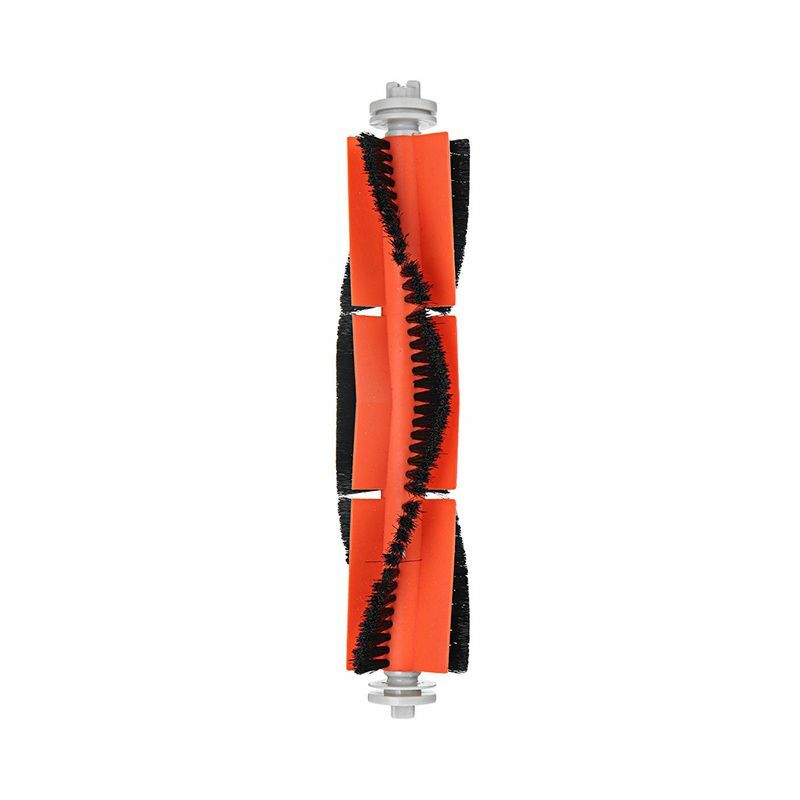 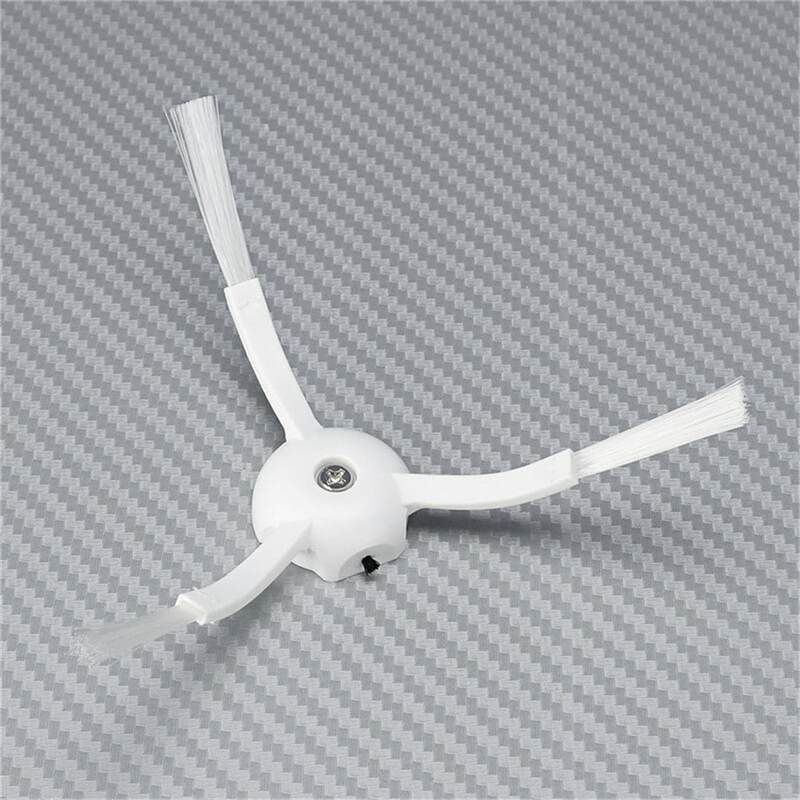 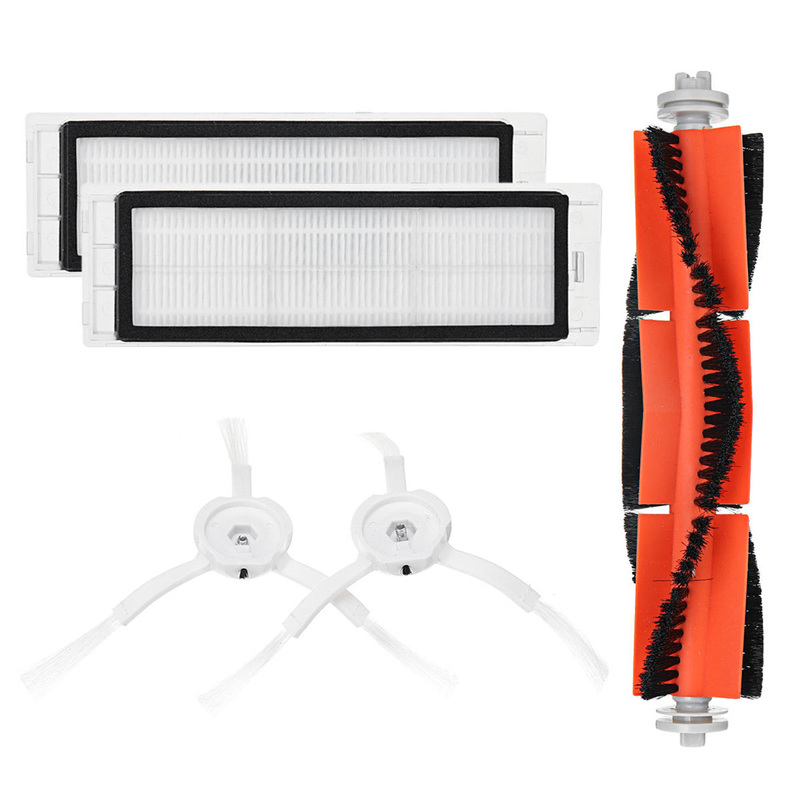 The accessories parts are easy to install and durable, make your cleaner and longer. 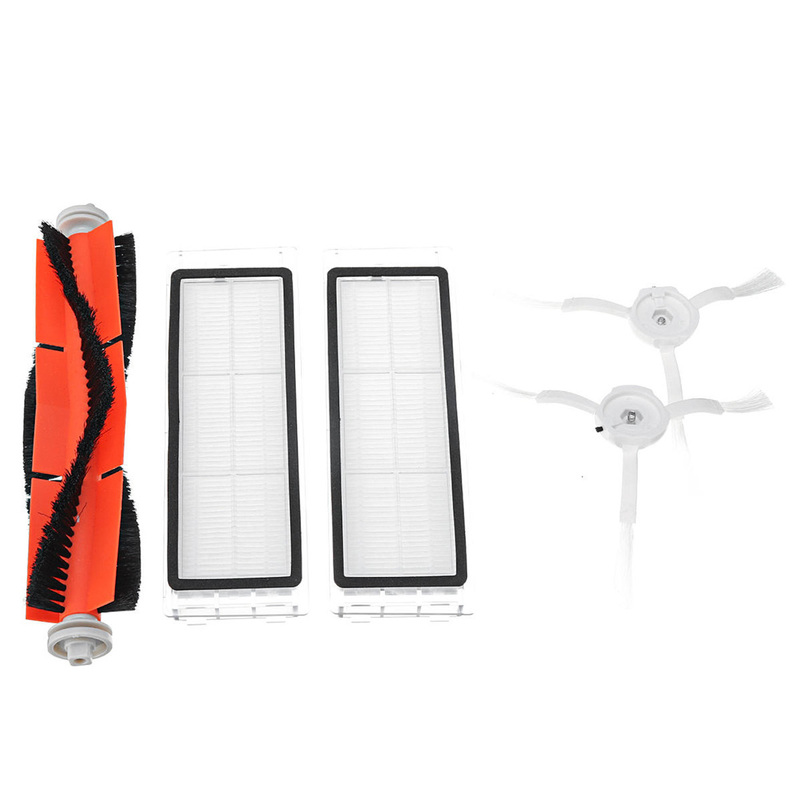 The replacement of spare parts on time will help your robot vacuum cleaner to maintain good cleaning performance. 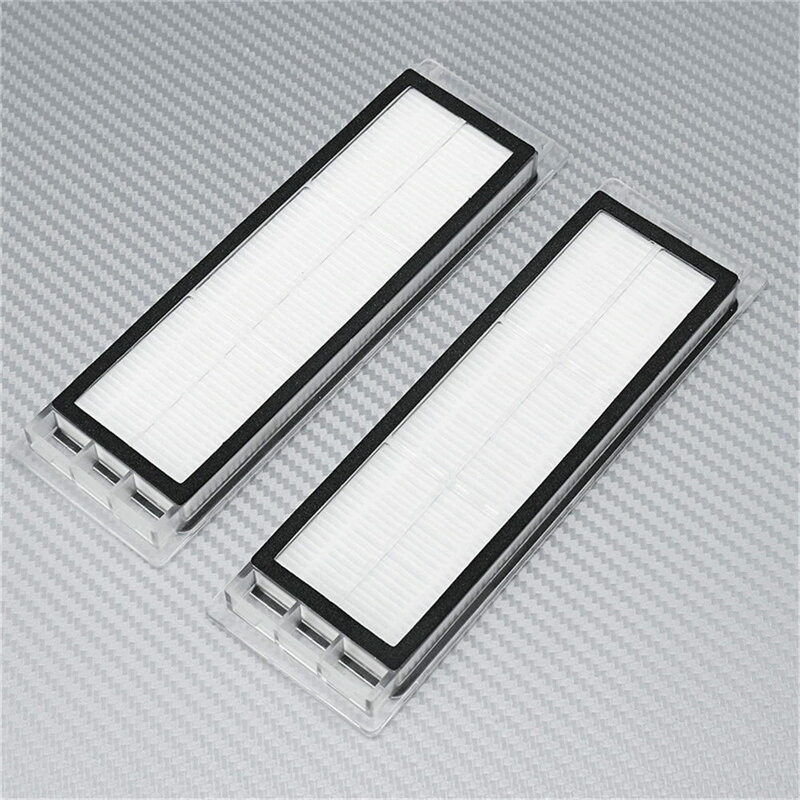 ● These hepa filter are washable. 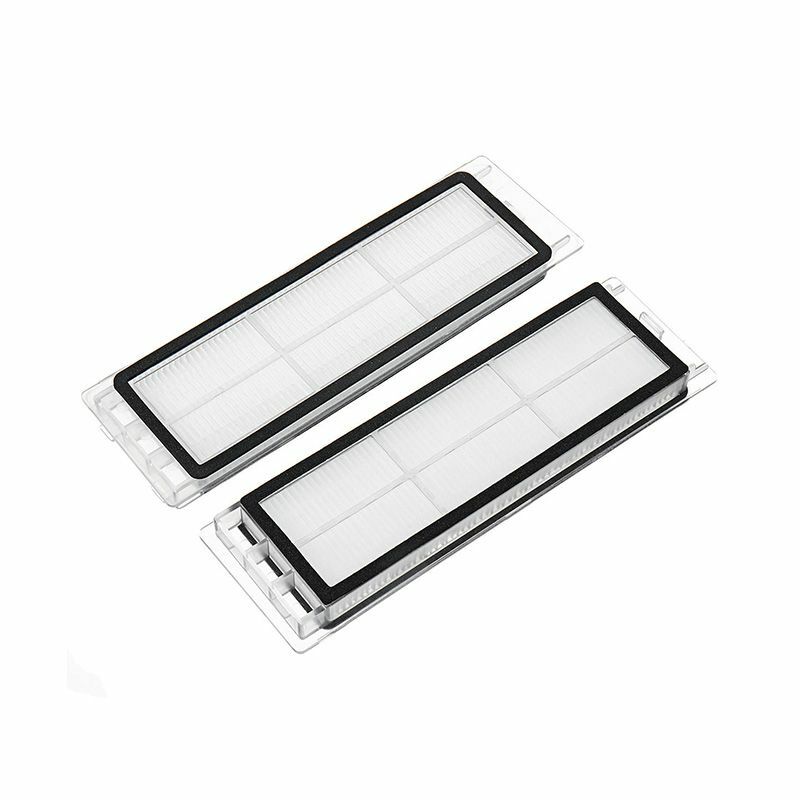 ● Unique design, easy to clean the dust. 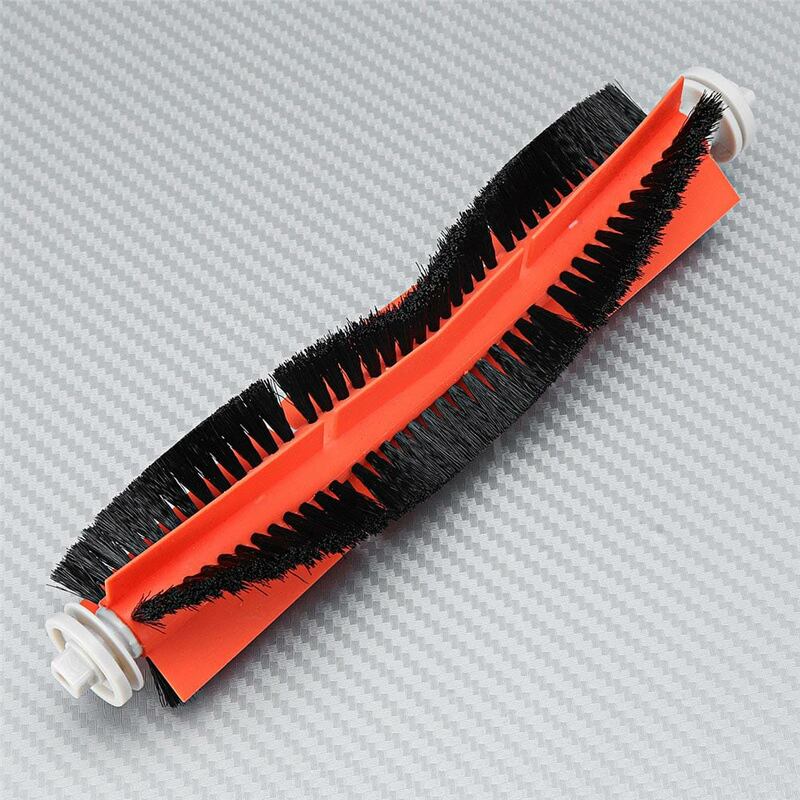 ● Nylon brush, it will not scratch the floor and furniture. 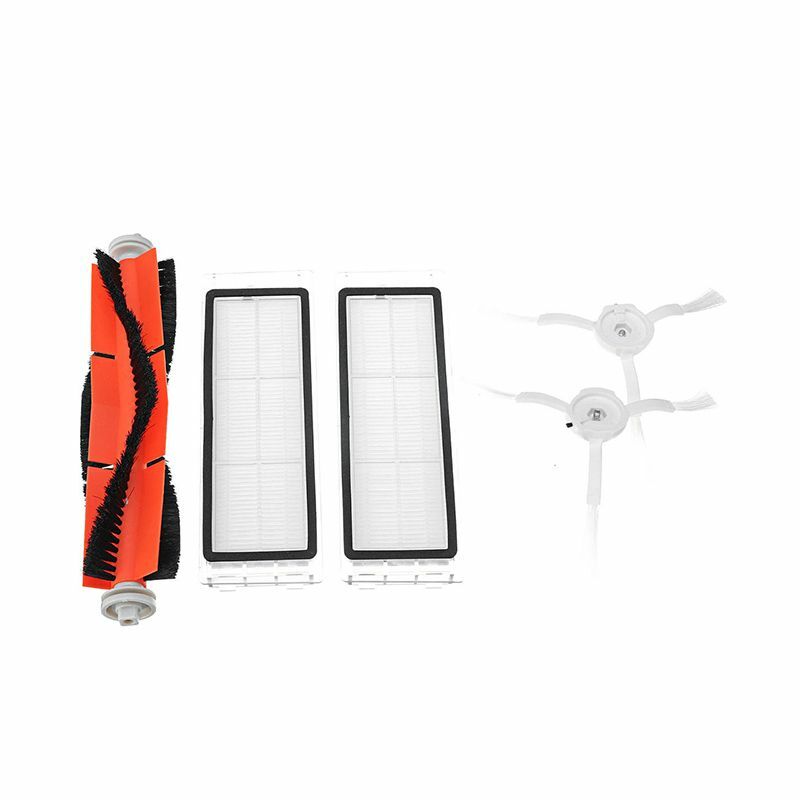 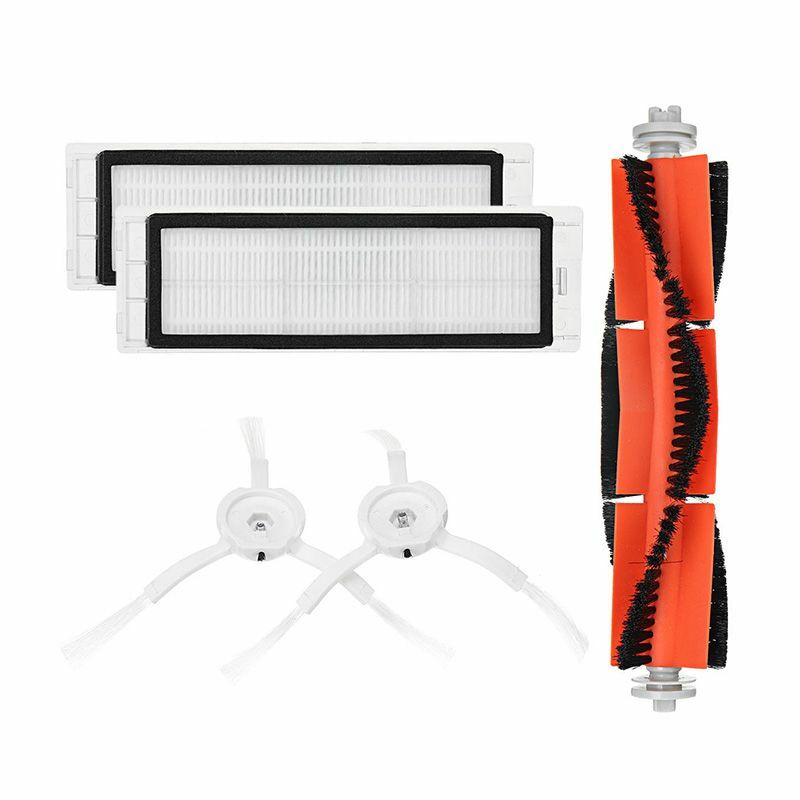 ● Suitable for XIAOMI Robot Vacuum Part Pack of HEPA Filter, Main Brush, Side Brush for Xiaomi mijia / roborock Vacuum Cleaner in Vacuum Cleaner Parts from Home Appliances.